Destiny is on its way to current-gen HD consoles for sure and very probably next-gen hardware, too – but the PC misses out for now, with Bungie claiming that “nobody” uses a keyboard and mouse any more. The “MMO-ish” shooter is headed to PlayStation 3, Xbox 360 and mysterious “future generation technology”, which almost certainly means one or both upcoming consoles from Microsoft and Sony. This information runs counter to a contract released last year, which had the first Destiny down as an Xbox exclusive, but has been widely confirmed. IGN reports there will be no cross-platform play between PlayStation 3 and Xbox 360; no word on next-gen consoles, of course. No PC release has been touted and Bungie and Activision describe Destiny as a “console shooter”. Bungie’s Jason Jones told Destructoid that the developer has already made mouse and keyboard players obsolete. 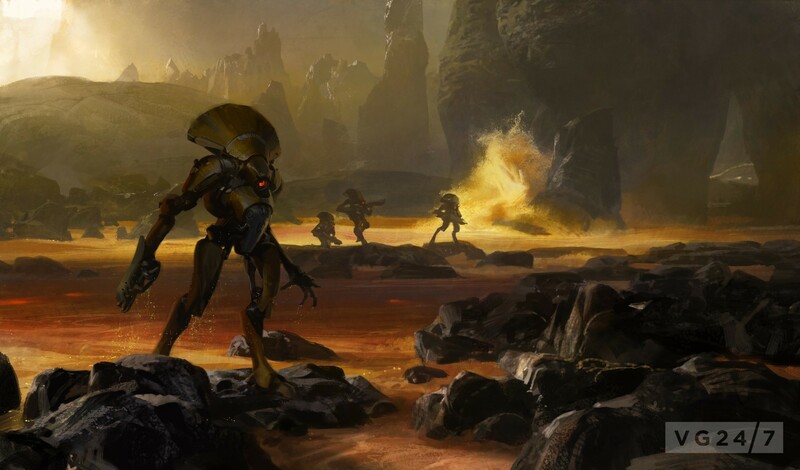 “We did a bunch of ambitious things on Halo deliberately to reach out to people. We limited players to two weapons, we gave them recharging health, we automatically saved and restored the game – almost heretical things to first-person shooters at the time,” he said. That said, Bungie COO Pete Persons told the Examiner that a PC version may be forthcoming. “We would absolutely love to be on the PC. If you talk to the people upstairs, we play it on all platforms. So, stay tuned,” he said. 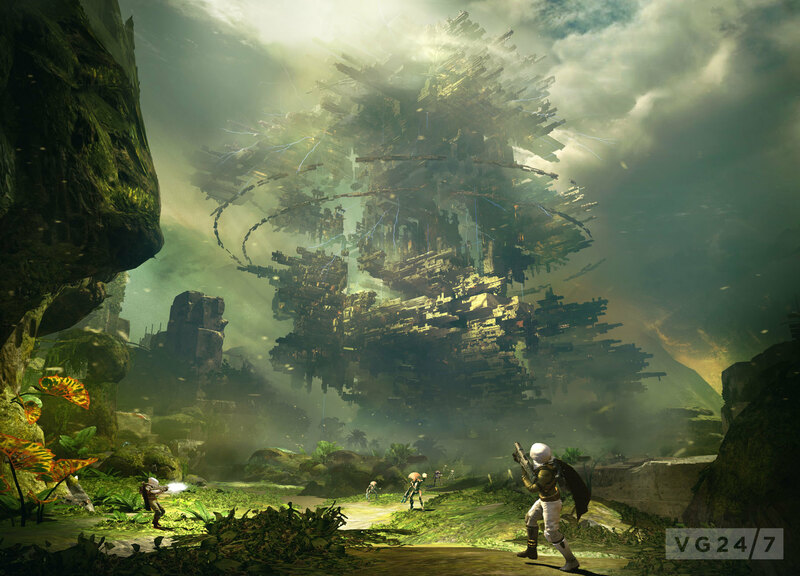 Activision boss Eric Hirshberg said the publisher wants Destiny to be “wherever gamers are”. Activision is describing Destiny as a new kind of game, a “shared world shooter”. 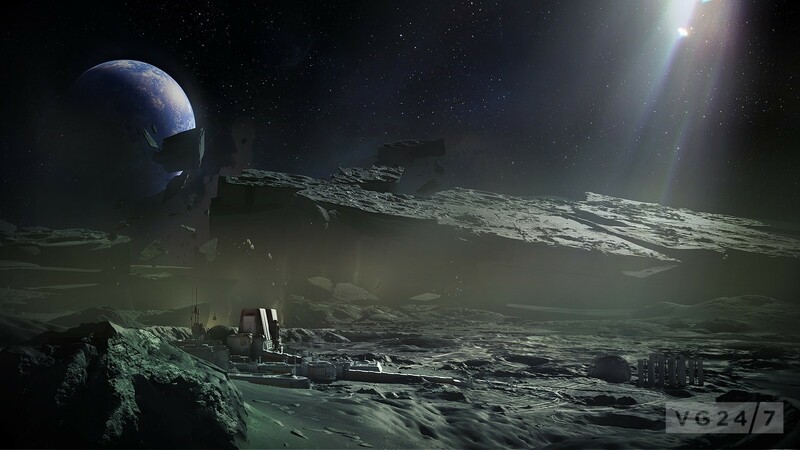 GamesIndustry reports Destiny features persistent worlds and sandbox elements. 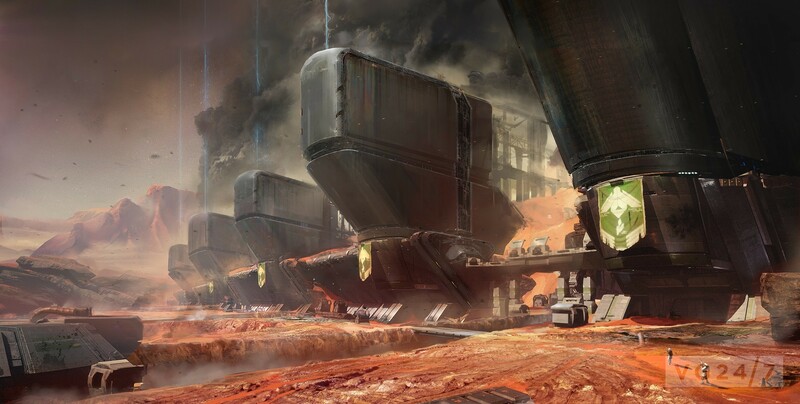 Other reports mention procedurally generated missions as well as ongoing crafted content. Although it won’t require a subscription fee and supports solo play, it has MMO features and requires an always-on Internet connection. The science fiction plot takes characters to various solar system locations, including Mars and the moon, and there’s a social hub in a city on Earth. 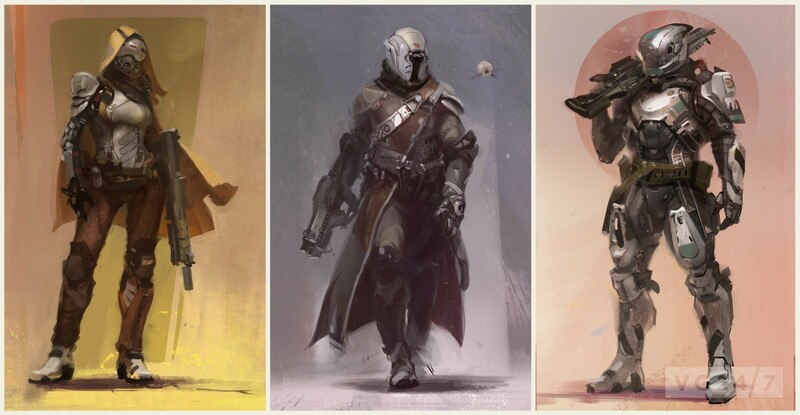 There will be at least three classes – the long-range Hunter, the mage-like Warlock, and something called a Titan. There will be no matchmaking or UI. “Everything changed with the arrival of the Traveler. 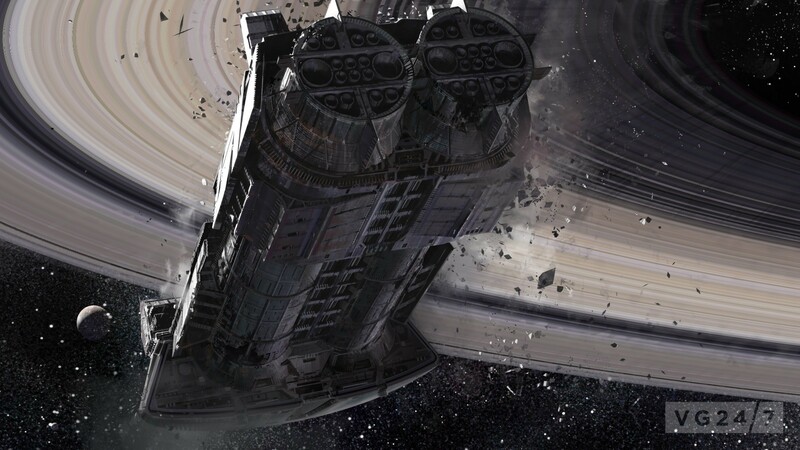 It sparked a Golden Age when our civilization spanned our solar system, but it didn’t last. Something hit us, knocked us down. 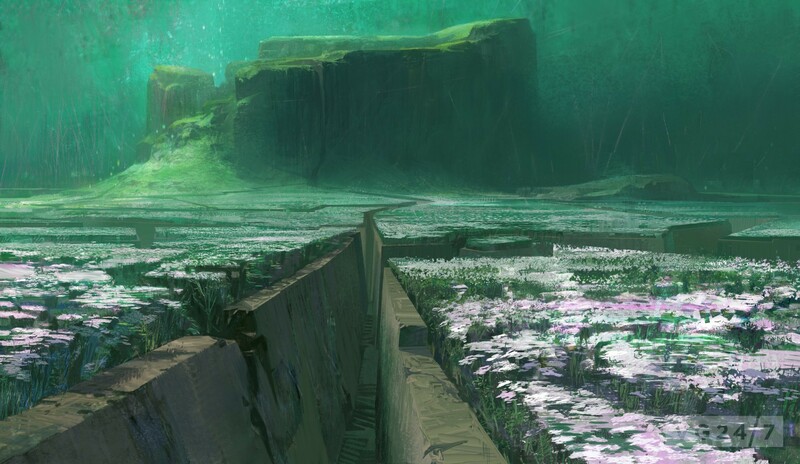 The survivors built a city beneath the Traveler, and have begun to explore our old worlds, only to find them filled with deadly foes. The next evolution of entertainment – an incredible story set within a newly-imagined, always-connected universe filled with action and adventure. Create your character, forge your legend by defeating powerful foes, and earn unique and customized weapons, gear and vehicles. Unprecedented variety of FPS gameplay that redefines the genre breaks traditional conventions of story, cooperative and competitive multiplayer modes, combined with public and social activities. Journalists who attended an embargoed reveal event at Bungie were not shown any gameplay. More concrete details of how the game actually plays are expected at upcoming reveals, but for now your best look at the game is the reveal vidoc. 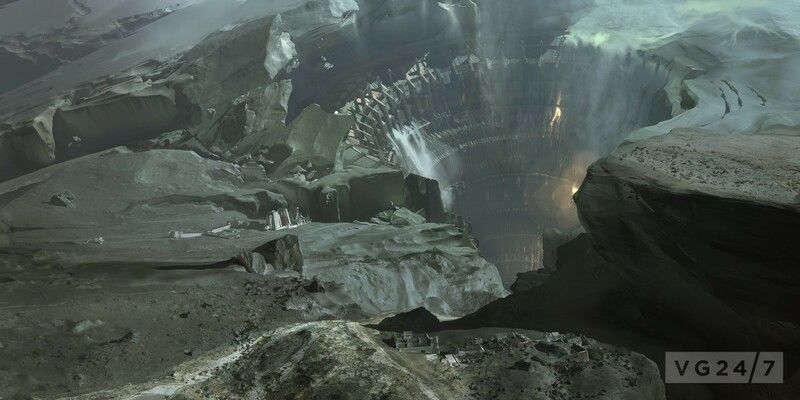 A release window has not been set, and although Bungie had previously confirmed a 2013 launch, Activision’s recent financials noted no Bungie release was expected in the appropriate quarters.